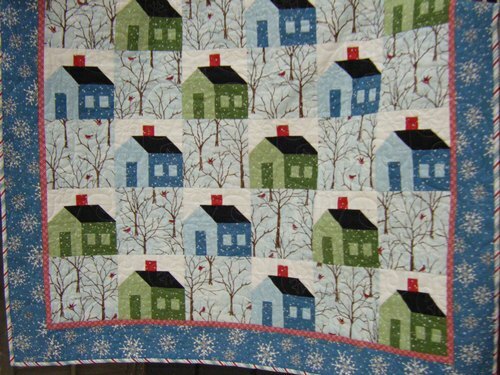 I planned to open June with my own personal quilt retreat. Free, my timing, no carrying of supplies and machine, my own bed, my own food, but it was quiet without girlfriends! I tried to plan out easy meals but that didn’t go so well and of course, I still had to do dishes! I did make chocolate cake the day before so I kept the bit of chocolate/treats idea. 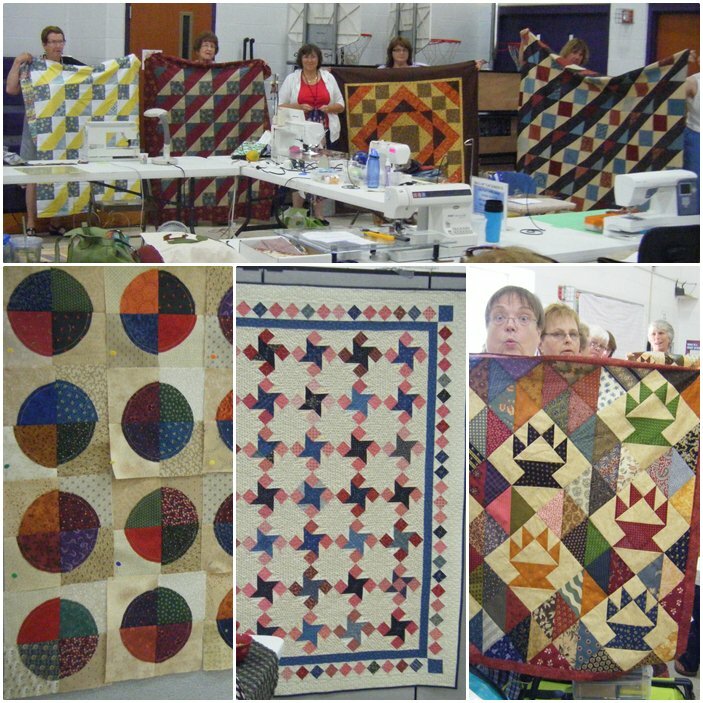 I started Friday after supper and got in some arranging of the sewing rooms, got my AccuQuilt Go! 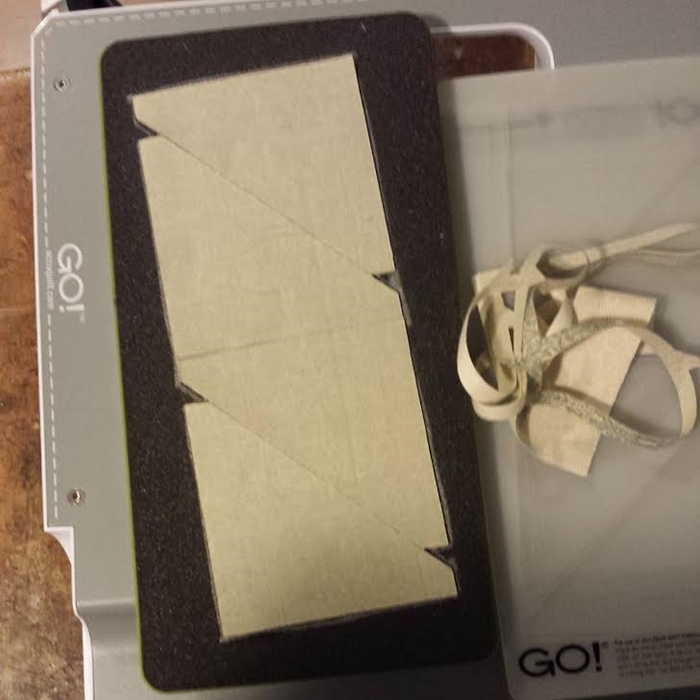 Cutter, planned my pattern with EQ7, and got out my fabrics. On Saturday, I cut fabrics for one block and pieced it. This Swoon block is 24″ finished. Huge!! This will be fun to quilt when I get the top made. 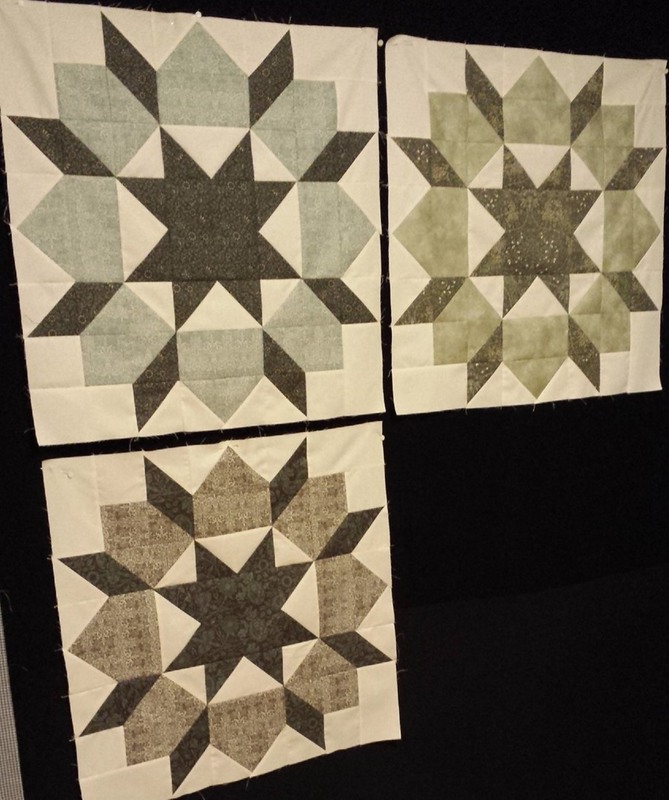 I only pieced for a few hours on Saturday but I finished 2 blocks. On Sunday, I took it slow but made a 3rd Swoon block. 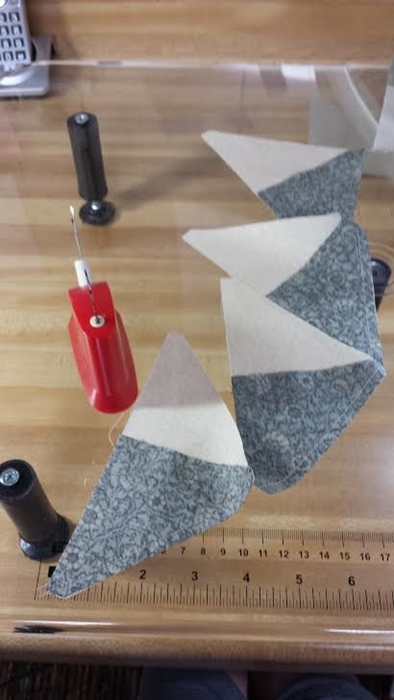 I also cut fabrics for 2 more blocks. For now, my goal is 6 blocks for a throw size. 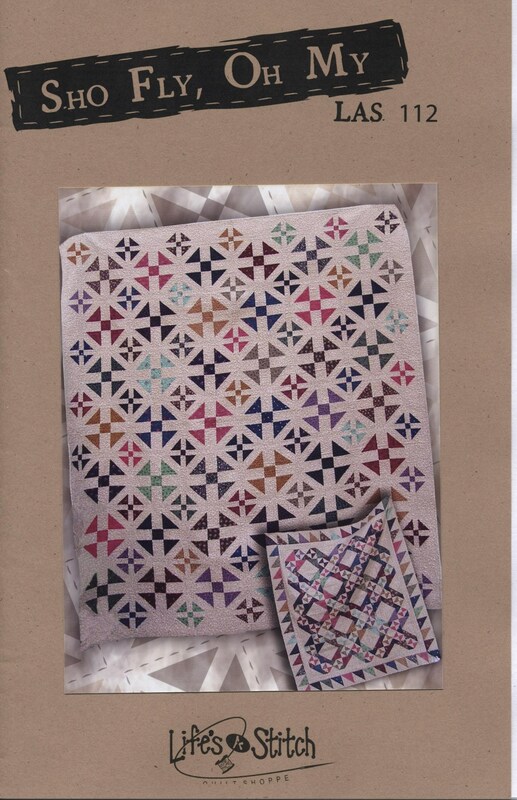 I also might add a pieced border to make it a bit wider. Yet to be determined. I’ll let you know when I get farther down the road. 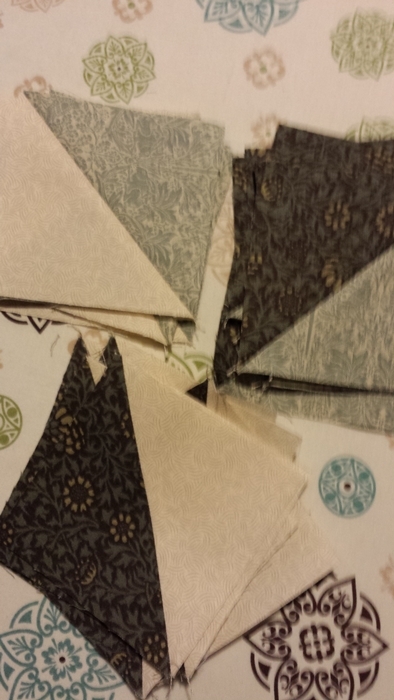 One day last week, we cut our 22 fat quarters for the colored pieces. E is doing a mix of colors like the pattern and I am doing all blues from my old stash. I just bought my background yesterday so spent this morning cutting 5 3/4 yards into the appropriate pieces!! I need to finish my pile of 168 of those guys on the right. 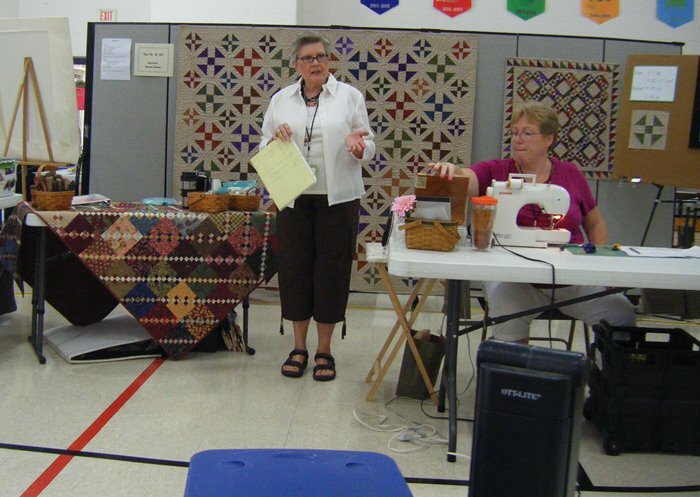 Plus there is a garage sale of quilting things there and we can take things to sell. IF I get a chance to gather, I will. 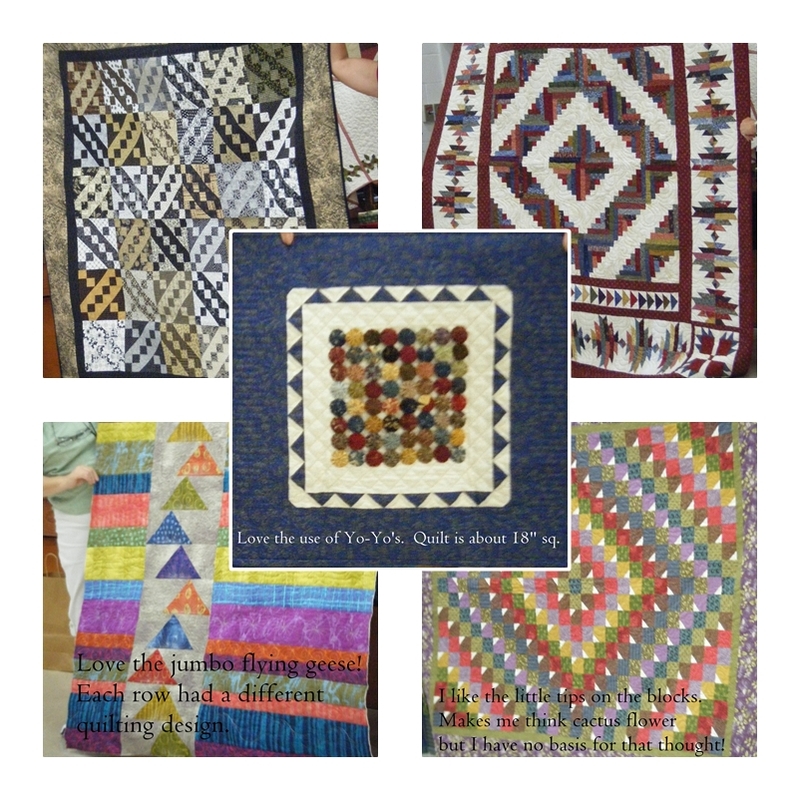 Otherwise I’ll offer my treasures at quilt guild. I’ll leave a lasagna (yet to be assembled) for the men for 2 lunches. I’ll suggest brats or their choice for supper Friday. Must get to sewing and leave time for packing.